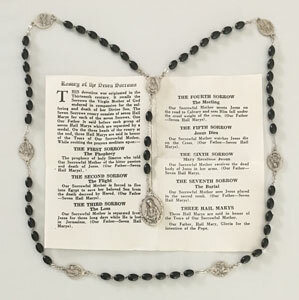 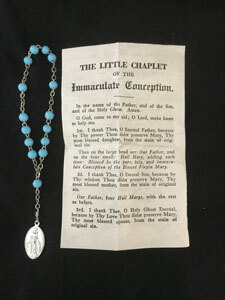 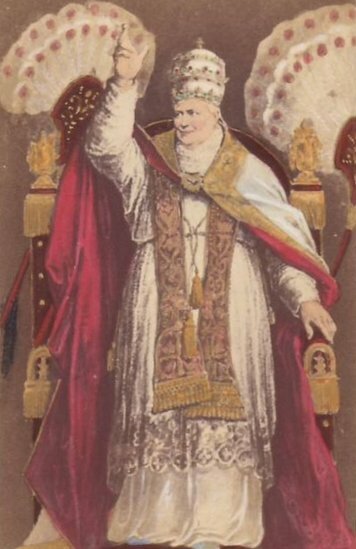 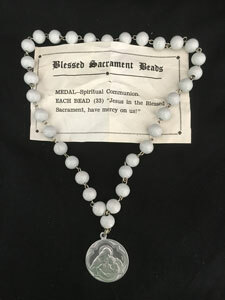 Includes chaplet beads and instructions. 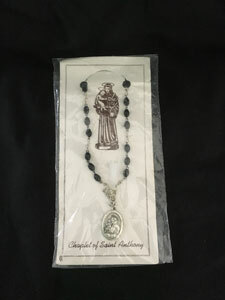 Includes chaplet beads and instructions. 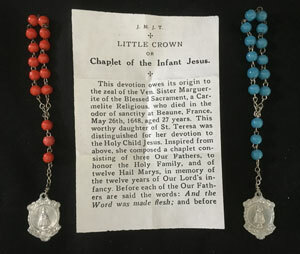 Choose chaplet color below.